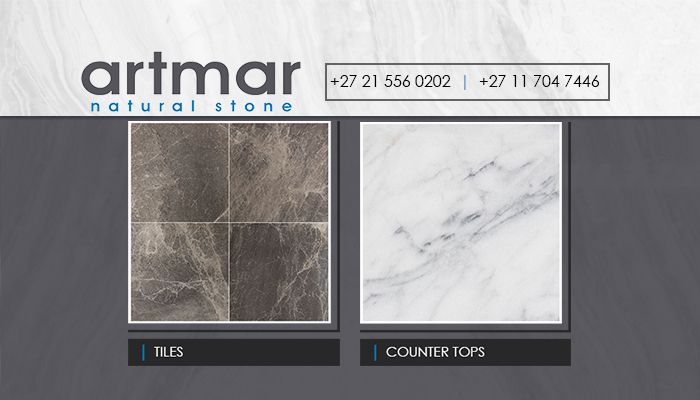 There is nothing more elegant than a touch of natural stone in any home or office interior. At Artmar, we make sure that everyone has a chance to add this to their interiors. We specialise in the wholesale of elegantly crafted, natural stone products of a large variety. 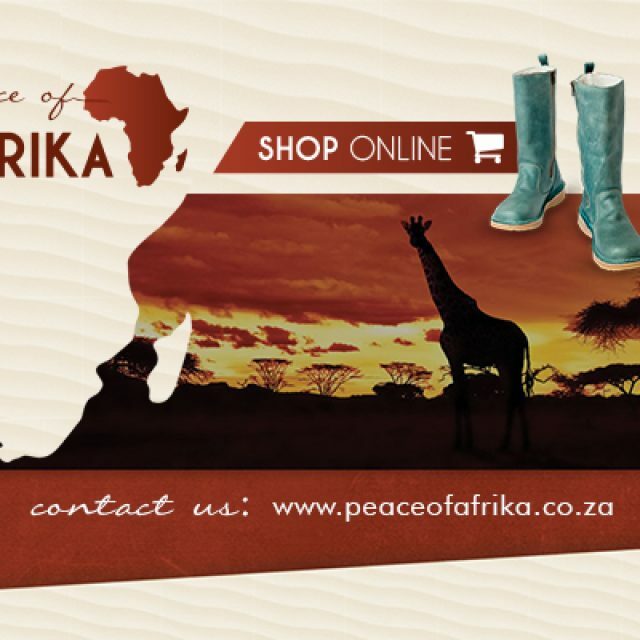 Our brand is acclaimed internationally and is available in South Africa, Europa (Turkey), and Australia. 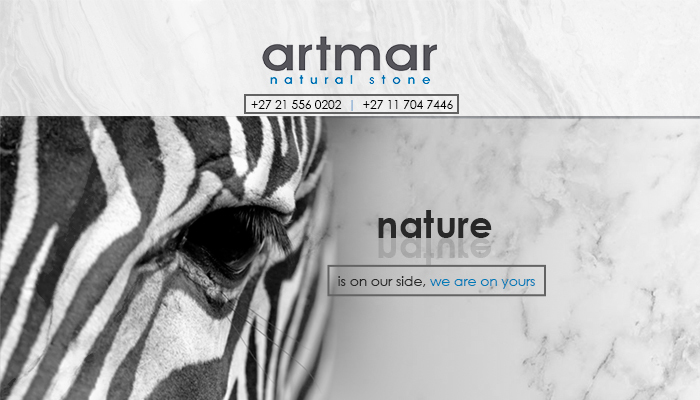 Artmar is the largest wholesale of natural stone tiles, counter tops, mosaics, pavers, and more, in all of South Africa. The stone used to manufacture our products is sourced and extracted in Turkey, after which the processed product is sent to our global traders. 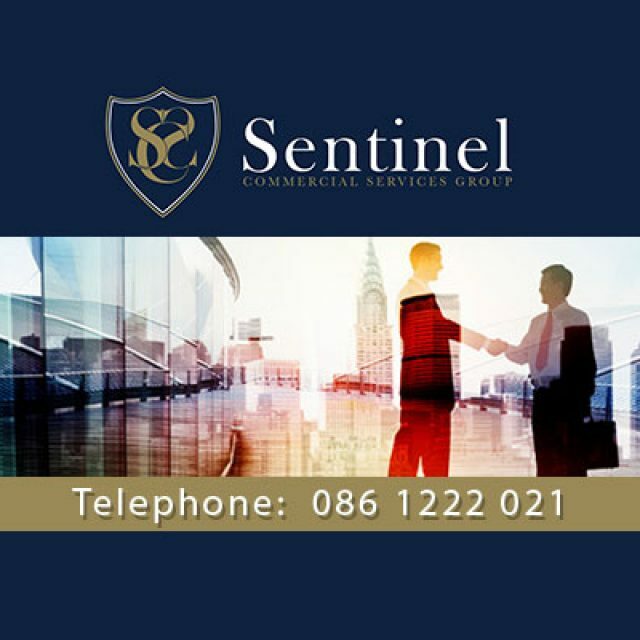 We make sure that each of our product represent our high-quality standards, which is why clients have come to rely on us for beautiful products that are also known to last. 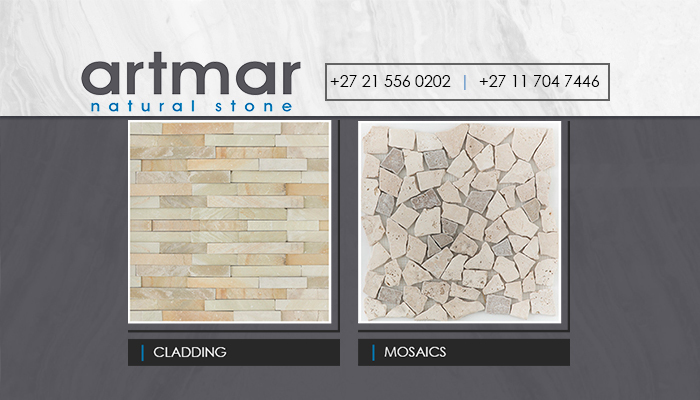 At Artmar, we have a wide selection of products available, all manufactured from beautiful, 100% stone. As part of our unbeatable client service, we also have a range of sealers and adhesives for sale, to ensure that your installation is done perfectly, and will last for years to come. 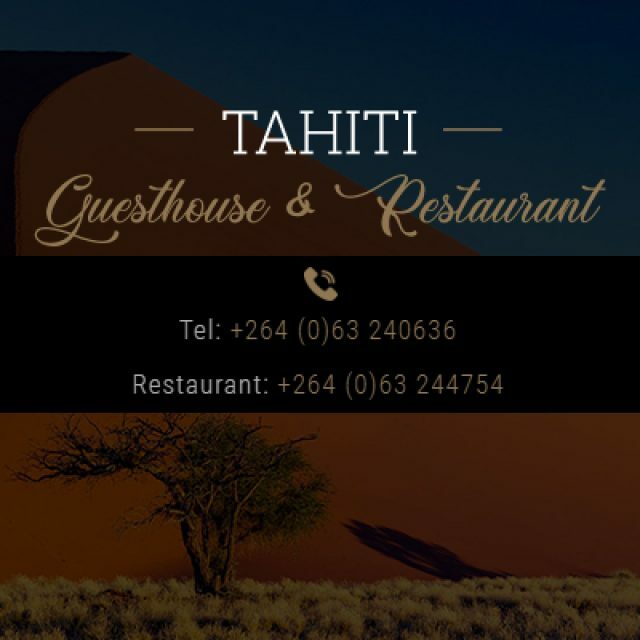 If you are interested in adding a touch of natural elegance to your home, feel free to visit our showroom in Paardeneiland to see our entire range for yourself. 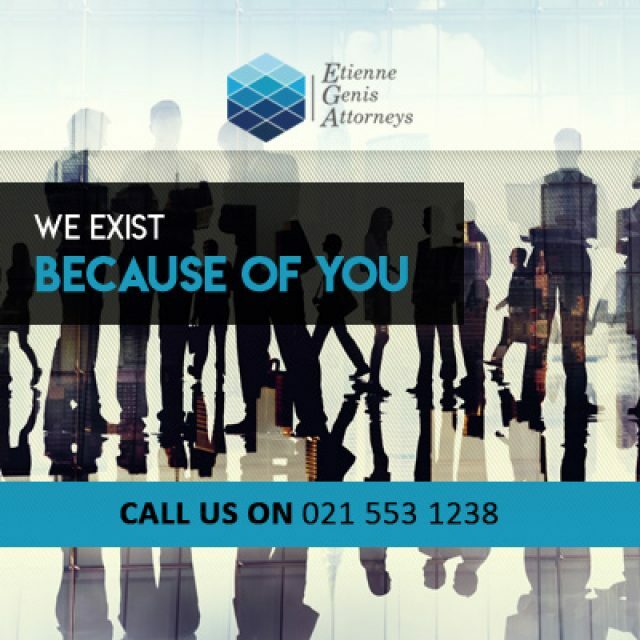 Alternatively, visit our website or contact us for more information.